The Master of Professional Psychology is a professional qualification for those who wish to practice as a registered psychologist. Through intensive psychological training and education, graduates will be skilled in applying advanced psychological learnings competently and ethically across a broad range of professional settings. You will enhance your theoretical skills and learn to use relevant principles and methods to assist people with a range of behavioural problems, taking into account social and cultural diversity, current relevant legal frameworks, mental health practice standards and codes of ethical practice. 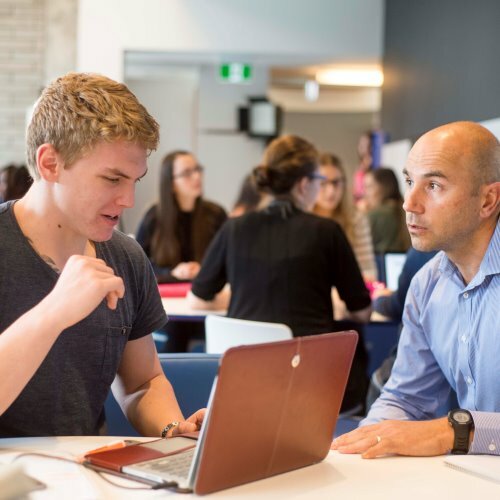 Take advantage of flexible and diverse placement opportunities – our academic experts will assist you with obtaining placement opportunities that will allow you to develop your professional skills and career in psychology. 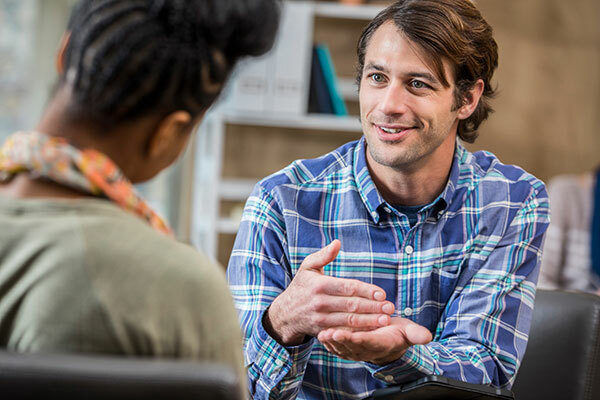 Be mentored by leading specialists in the field – during your placement, you will be supervised by highly experienced Registered Psychologists to ensure you receive extensive experience and preparation for seeking General Registration with the Psychology Board of Australia. 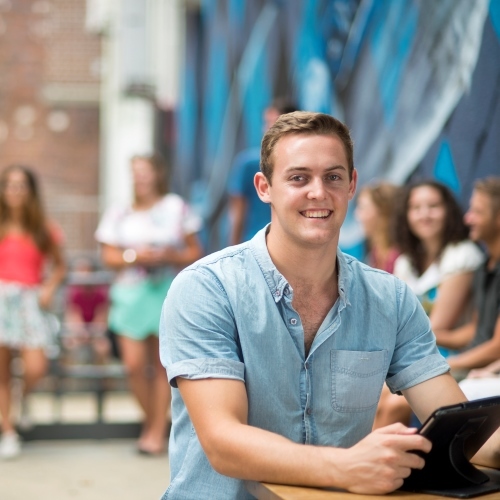 Discover an alternative APAC accredited pathway into the profession of psychology – successfully complete our program and complete an additional internship year to become a PsyBA registered psychologist. 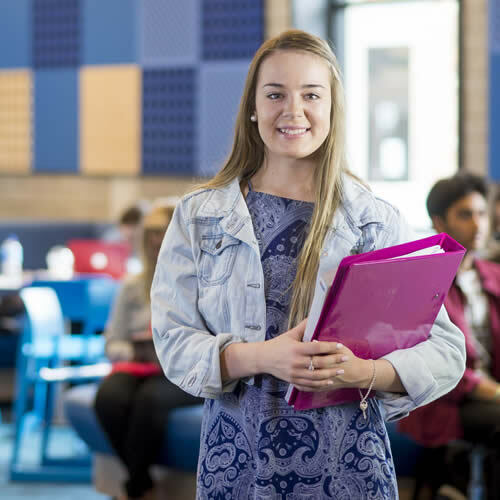 The University of Newcastle’s Master of Professional Psychology offers a professional qualification for those who wish to practice as a registered psychologist. On successful completion of the program and an additional internship year under the supervision of a registered psychologist, graduates will be eligible for registration with the Psychology Board of Australia as a General Registered Psychologist. The Master of Professional Psychology has received provisional accreditation by the Australian Psychology Accreditation Council. Accreditation ensures graduates receive a high quality education that will allow them to employ their psychological knowledge and skills in the community. This program integrates practical placements with suitably qualified supervisors. You will be required to complete a minimum of 134 hours of direct client contact. Successful completion of an AQF Level 8 four-year APAC accredited sequence (or equivalent), completed within the last 10 years. 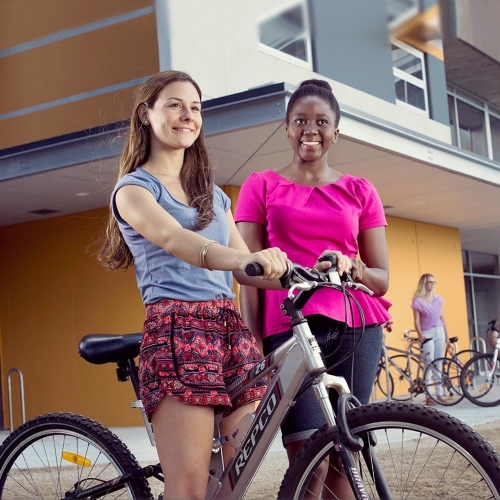 Eligibilty for provisional registration with the Psychology Registration Board of Australia. Completion of an application portfolio, including at least two references. Special Selection Procedures - Students must satisfy the School of Psychology standards of suitability for the professional practice of Professional Psychology. When evaluating suitability, the School will take into account previous relevant experience, reports of at least 2 referees, units of study previously completed, and the outcome of a selection interview. 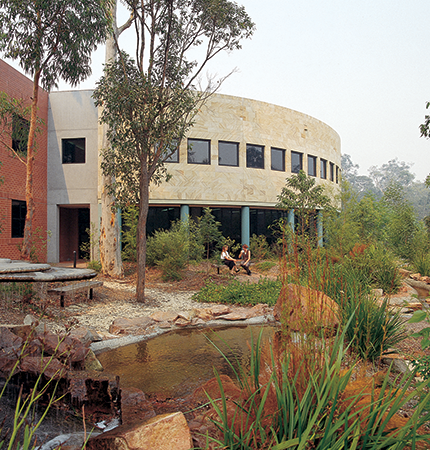 Interviews for shortlisted candidates, either face-to-face or via teleconferencing, by a panel comprising at least two members of academic staff of the School of Psychology, one of whom has qualifications equivalent to those required for full membership of the Australian Psychological Society. Interviews will be scored according to the interview matrix. All applicants are required to submit a professional portfolio directly to the University in addition to the application lodged through UAC (domestic students) or International Admissions (international students). The professional portfolio must include an application cover letter, a resume, and appropriate attachments. The attachments will include reports from referees and certified copies of university transcripts. Additional detail can be seen in the How to Apply section of this page. 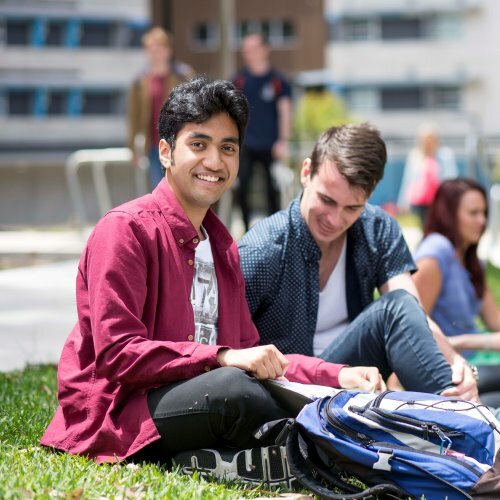 International students would have to meet the English language requirement set by the Psychology Board of Australia and have their overseas qualifications assessed by the Australian Psychological Society. There are two placements required in the program. Each placements will be 20 days (a total of 300 hours) duration. Applications for 2019 closed on Oct 12 2018. Details on how to apply for admission for 2020 will be published on this page from September 2019. IMPORTANT: Admission to the Master of Professional Psychology is a competitive process. Applicants must include a completed Admission Portfolio with their online application. View the 2019 Admission Portfolio example (PDF, 920 KB). An updated version will be published for 2020 admissions.